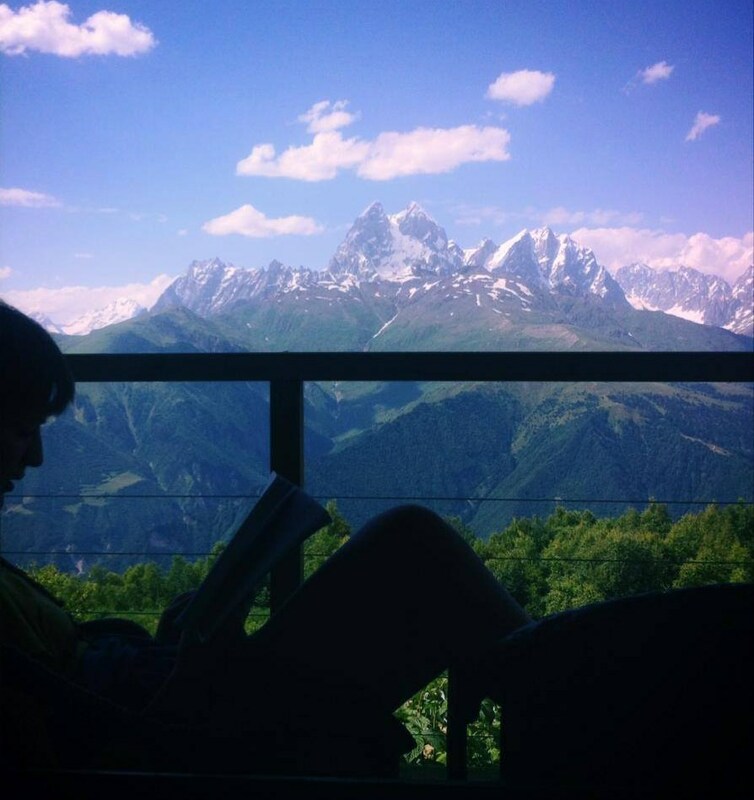 Situated at a height of 2340 m, the Zuruldi restaurant near the town of Mestia is the highest restaurant in Georgia’s Svaneti region (Georgian: სვანეთი). 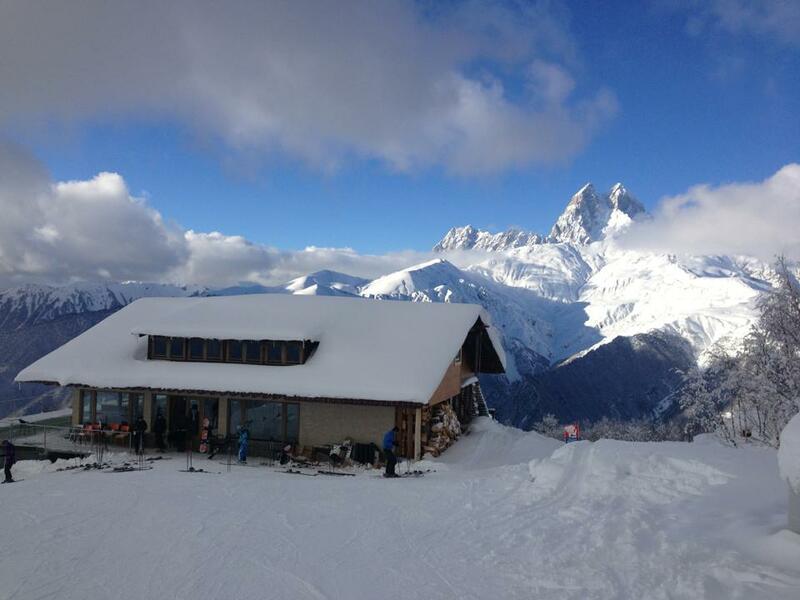 The restaurant is a popular venue for visitors to the Hatsvali Mountain Ski Resort. The views from the restaurant are breathtaking. 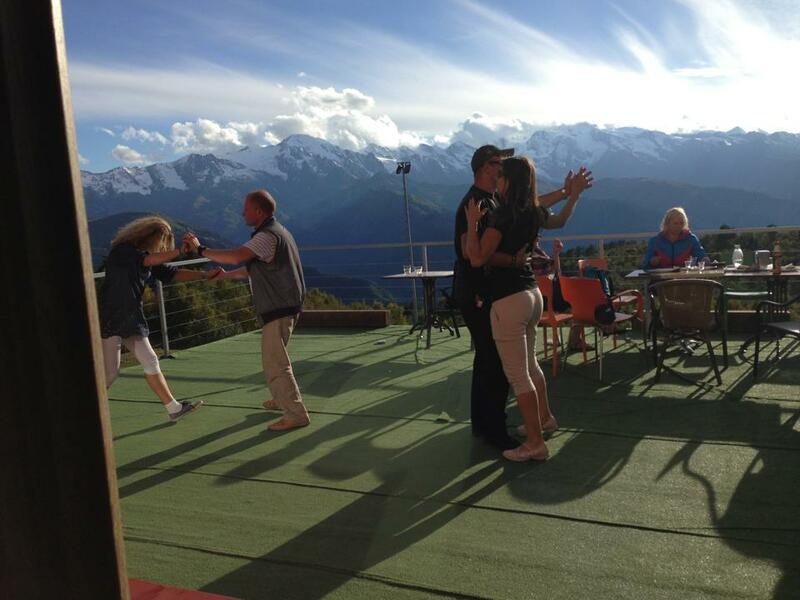 Dancing on the terrace of the Zuruldi Restaurant. 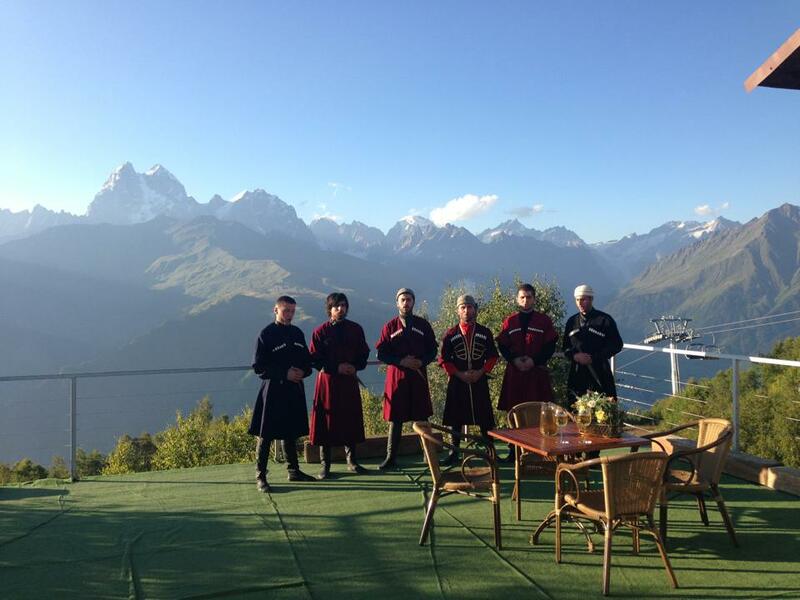 Svans in traditional dress at the Zuruldi Restaurant. How to get there? 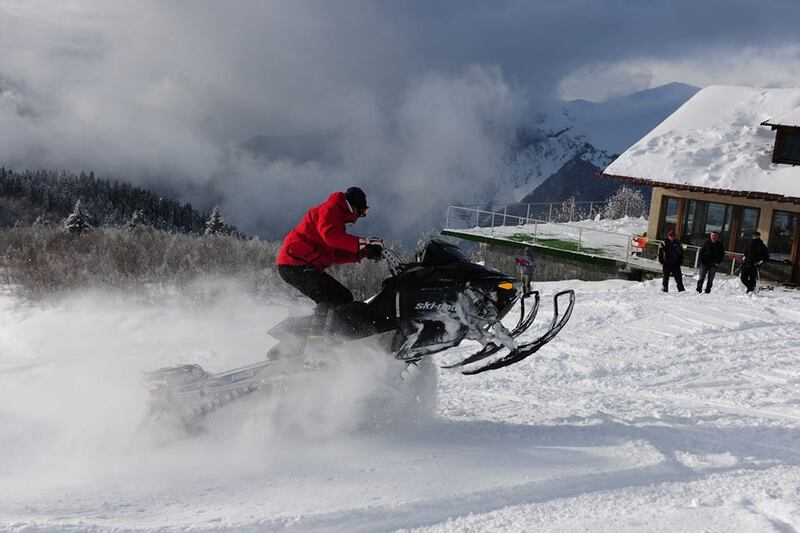 By car or minibus from the town of Mestia to the lower station of the Hatsvali Mountain Ski Resort ropeway that connects to the restaurant at the top of Mt. Zuruldi. 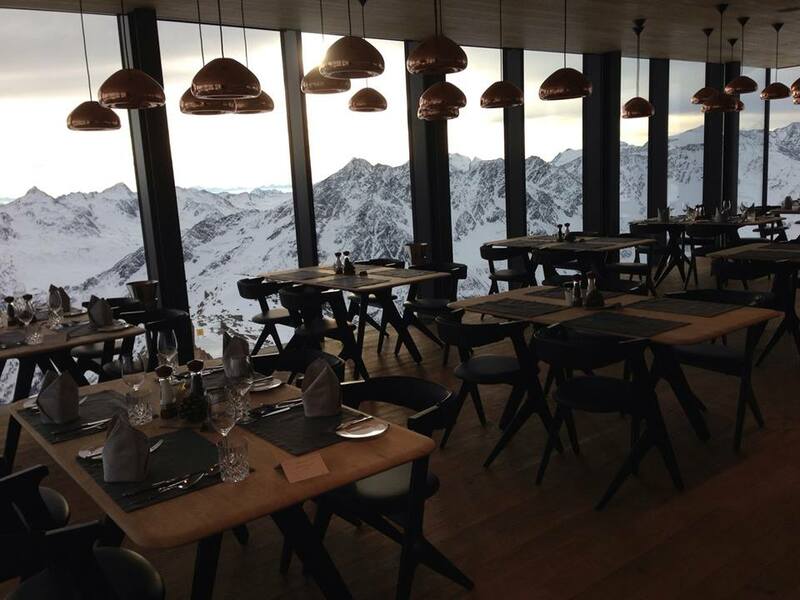 Stunning views of the Caucasus Mountains from Zuruldi Restaurant. Photos courtesy of Zuruldi Restaurant. What an awesome place for a restaurant.